Great to see that you have a active fleet of Lasers in Tahiti, my name is Ken Hurling and Chair Oceania Laser Class Association, I am trying to contact someone involved in Lasers, hopefully a National spokesman. I am trying to inform Laser Sailors of Oceania Events in 2017/18, especially a proposed major event in Fiji in 2018. Hi Ken, many thanks for your comments and inquiry. Please send us an email to [bureau @ tahiti-sailing . org] without the spaces in the address. We’ll be happy to learn more about the upcoming regional events for Laser competition. Who will go to the Pacific Games 2019? Here are the selection criteria for Hobie Cat 16! Who will go to the Pacific Games 2019? Here are the selection criteria for Laser! 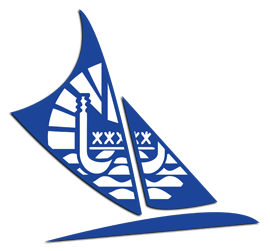 Copyright © 2019 Tahitian Sailing Federation- All Rights Reserved.